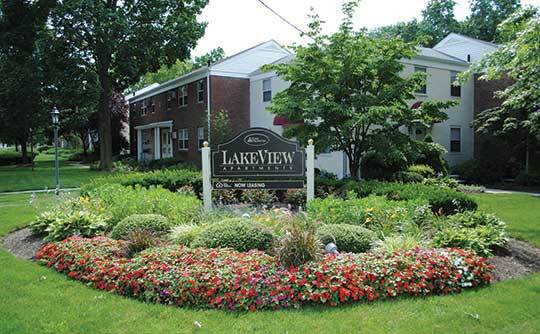 Lakeview Apartments in Leonia, NJ, makes it easy to make yourself at home. With laundry facilities on-site, you’ll never have to worry about forgetting your favorite shirt in a local laundromat. For your convenience, we have a fitness center available for our residents. Squeeze in a workout before or after your NYC commute or over the weekend at a time that works for your schedule. Children enjoy our community playground, which allows them to play, exercise, and socialize with other children living here. We’ve got room for your entire household, as Lakeview offers cat-friendly apartments in Leonia. Inside your next home at Lakeview Apartments, you’ll appreciate the contemporary appointments we’ve included. Full kitchens include stainless-steel, energy-efficient appliances, as well as granite countertops and custom cabinetry. Throughout your Leonia apartment, you’ll find beautiful hardwood floors that are easy to clean and sweep. Air conditioning and ceiling fans help keep your home the perfect temperature year round. 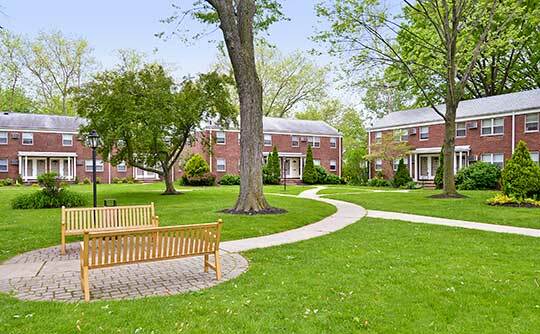 Make yourself at home at Lakeview Apartments in Leonia, NJ. Browse the photos of our features and amenities in our gallery to get a better idea of what to expect when you call Lakeview Apartments home.